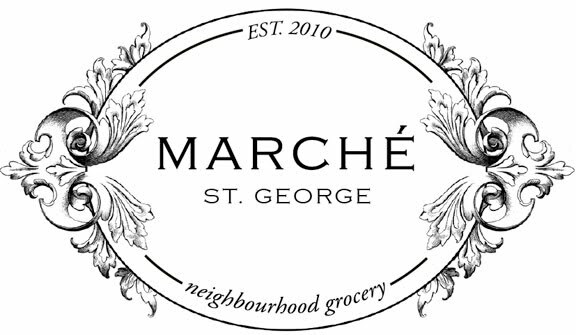 Le Marché St. George: Le Marché turns 4! Every year I say this. "I can't believe we're one, two, three and now 4. It has been an amazing 4 years here on the corner. When we first opened, our daughter Lola was 9 months old. We wondered if anyone would come to our funny shop in the middle of nowhere. People did come, I would stand at the till taking orders with Lola in a snuggly. There were child safety latches on all the cupboards in the café and no products on the bottom two rows of shelves so she couldn't pull stuff down. There was little sleep; it was intense. The shop became busier so we had to hire. Hiring someone to work here isn't a normal interview process. I remember interviewing our first Employee Natasha while breast feeding Lola at the same time, she finally said to me that this was exactly the kind of place she wanted to work. To work here you have to be prepared to be part of a big family. We live in the building, my sister lives in the building as does our cook and sometimes my aunt. Lola, who is now almost 5 comes downstairs to hangout with the staff, they know her favourite crepe to make. It has become our home, business and life. We'd like to thank everyone for the overwhelming support and kindness, from our neighbours, strangers and people from all over the world. 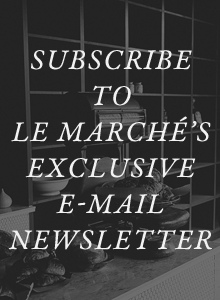 We feel very lucky, Thank you! To celebrate our birthday we always have a one day sale. 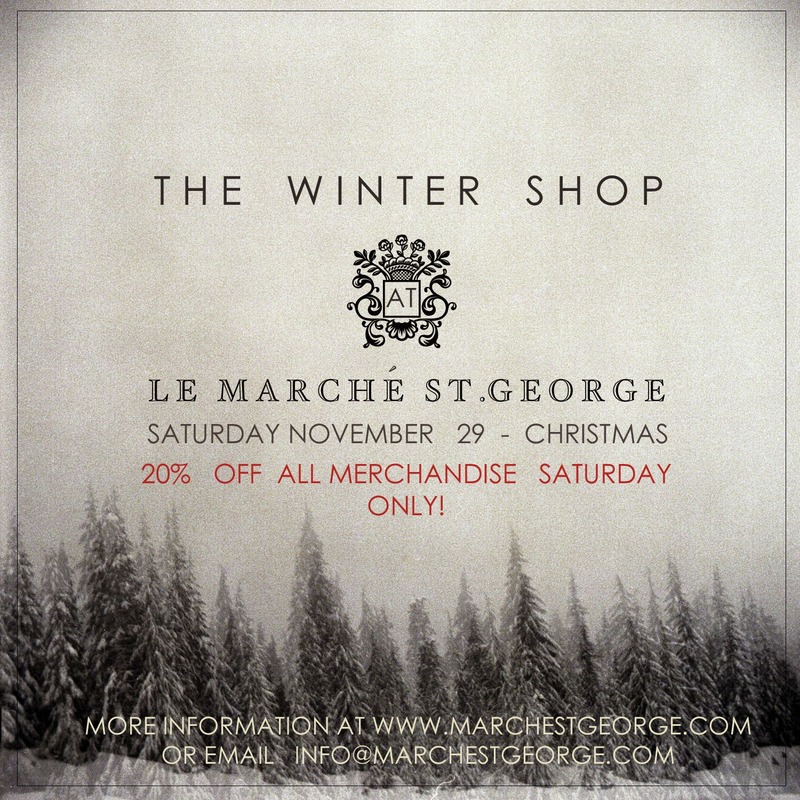 This sale also marks the opening of the Winter Pop Up Shop which runs until Christmas at Le Marché. 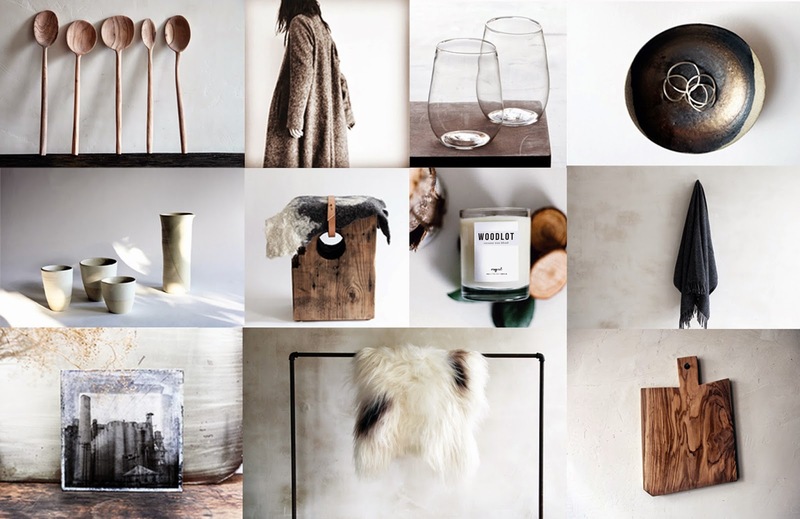 I spent a lot of time this year gathering up my favourite artists and craftspeople, both local and international. I am pretty excited about it. Here is a list of this years participants. See you there!